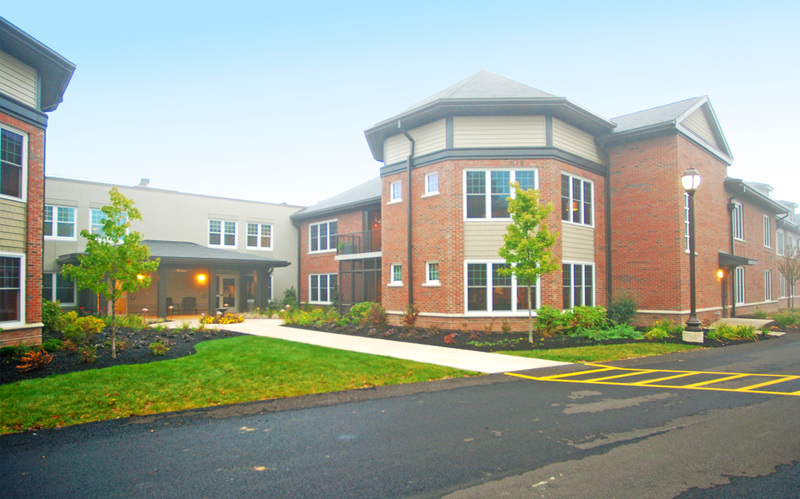 Spread out over the course of several phases, the Masonic Villages at Sewickley engaged with Sota as a general contractor to revitalize its existing nursing facility with a 56,000 s.f. addition from the foundation up as well as a renovation of 42,000 s.f. and an overhaul to its clubhouse. As a preamble to the second phase, deep foundations were completed through a complex scheme of grade beams and caissons. 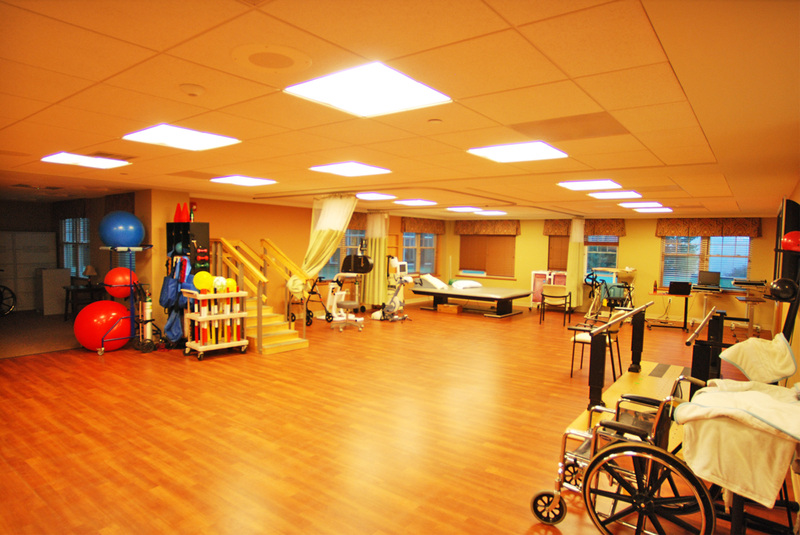 From there, interior work included drywall, custom cabinetry, bariatric lifts and other various medical equipment, all of which had to meet strict Department of Health standards before use and occupancy in the addition. 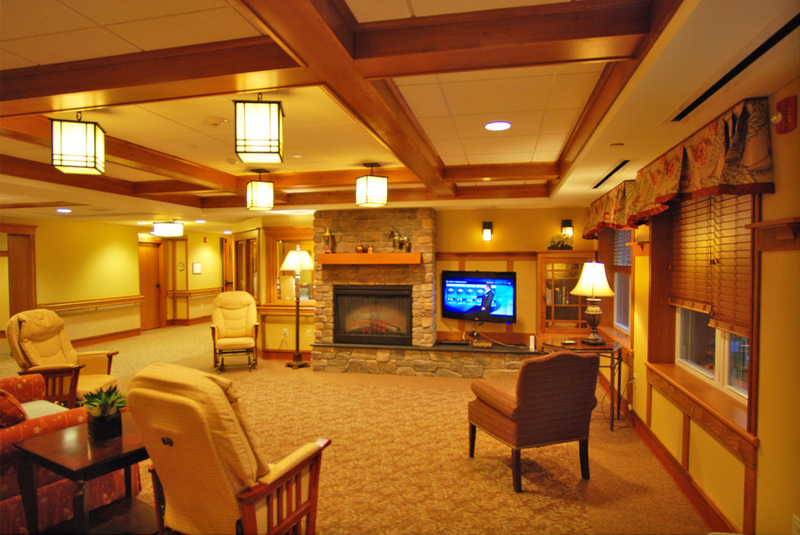 To expedite the schedule and ensure quality completion of the work, Sota carefully monitored and managed the project schedule as the final phase neared completion and coordinated with the construction manager so that the Masonic Villages were totally satisfied. 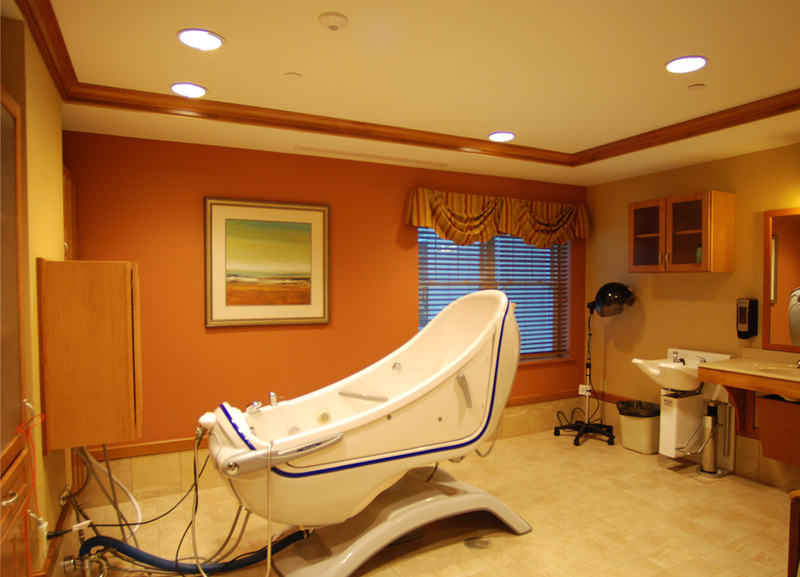 All of this work was completed while the rest of the nursing facility remained fully occupied.